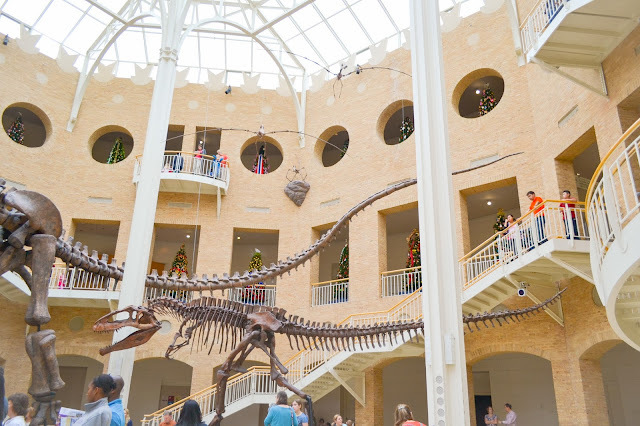 There is no better place to welcome Christmas than at Fernbank Museum. 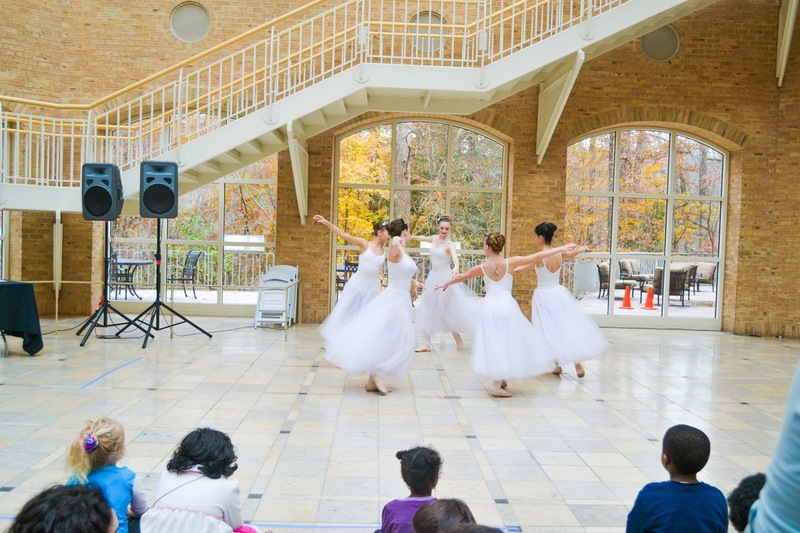 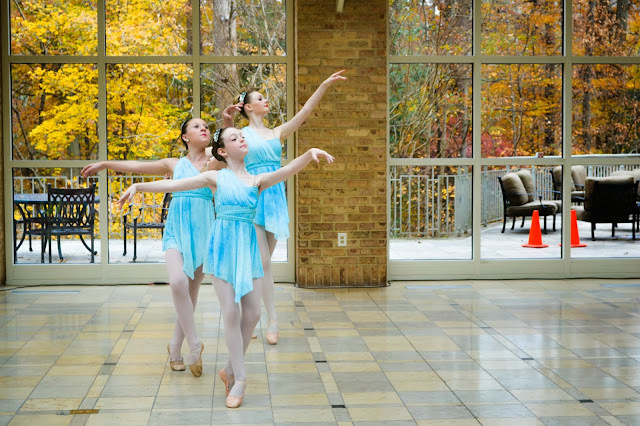 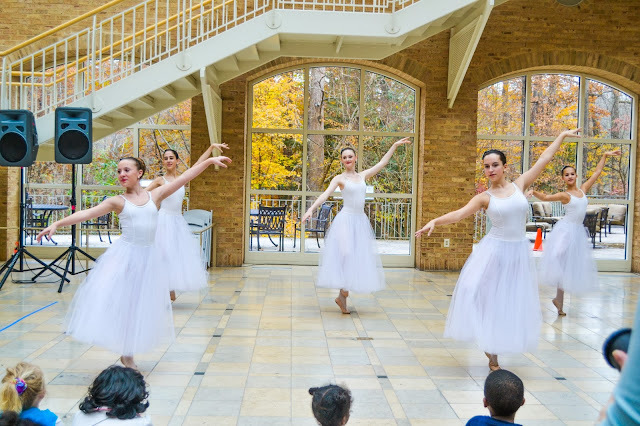 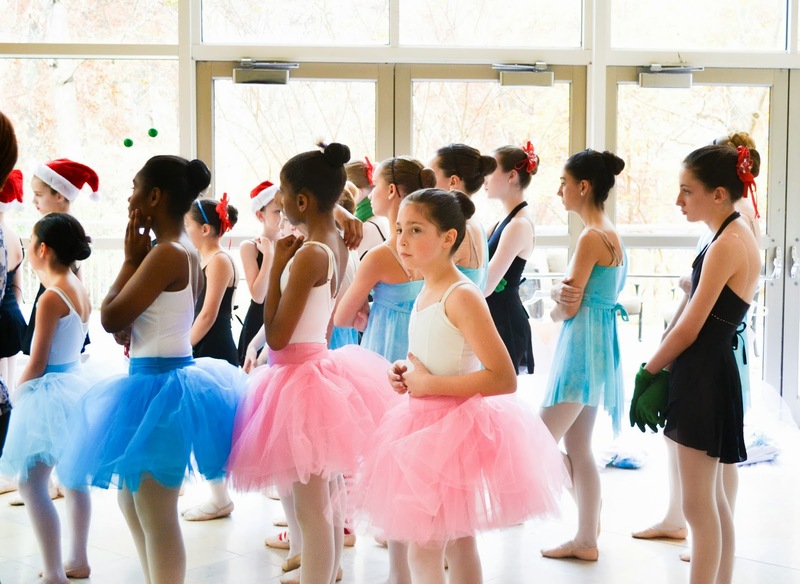 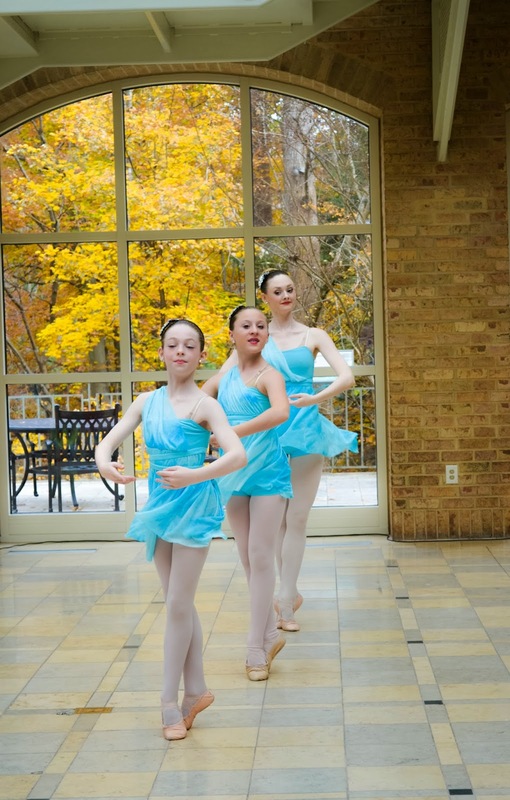 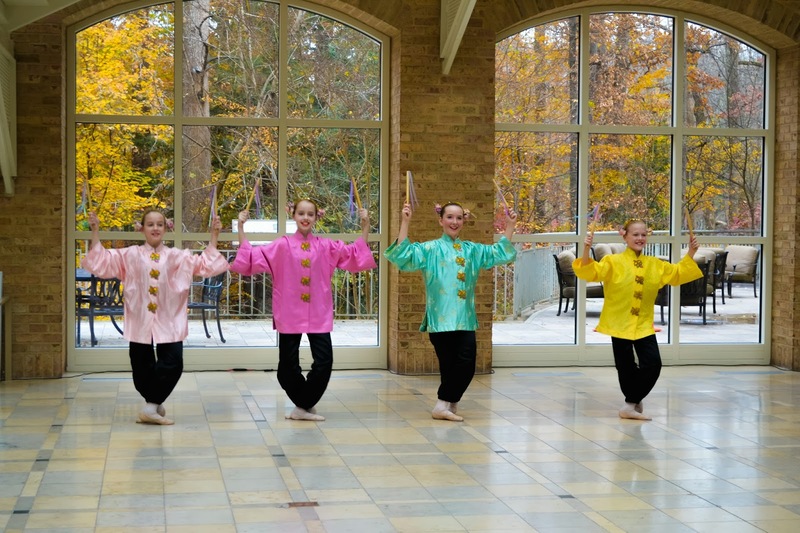 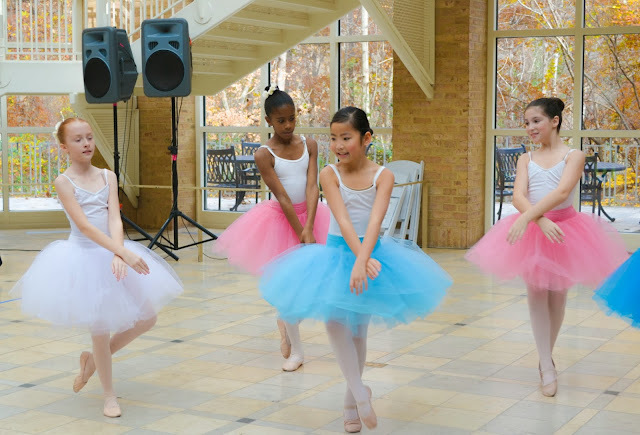 Every year they kick off the holiday season with a WinterWonderland Celebration Day where families can enjoy a special day of cultural and holiday-themed performances and activities inspired by Winter Wonderland. 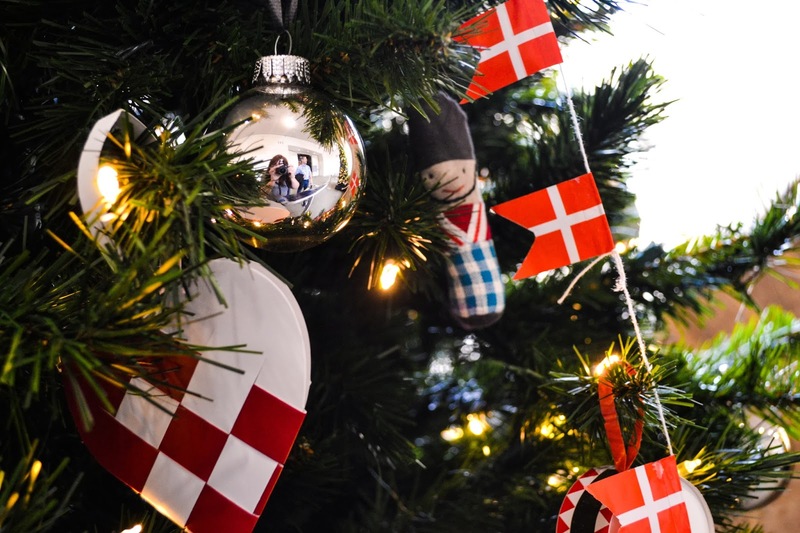 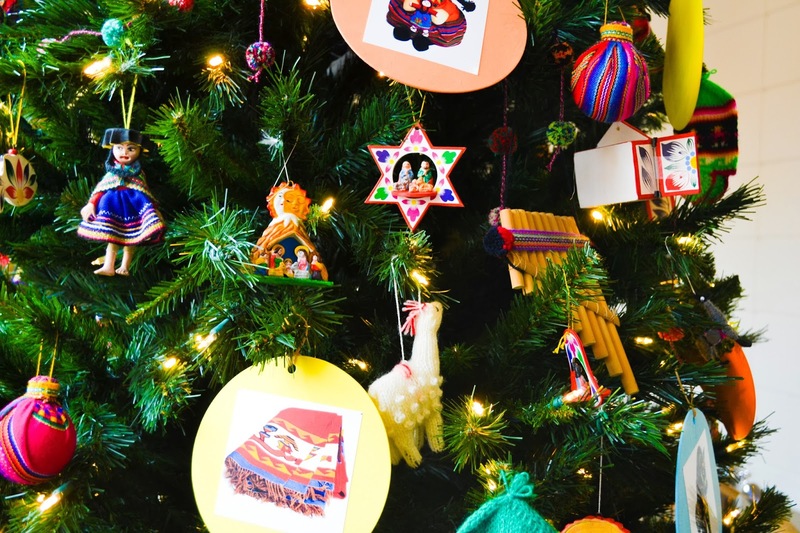 From November 22, 2013 through January 5, 2014, the fourth annual Winter Wonderland exhibition includes more than 30 festive trees decorated by cultural partners to reflect traditions and holidays celebrated by cultures everywhere. 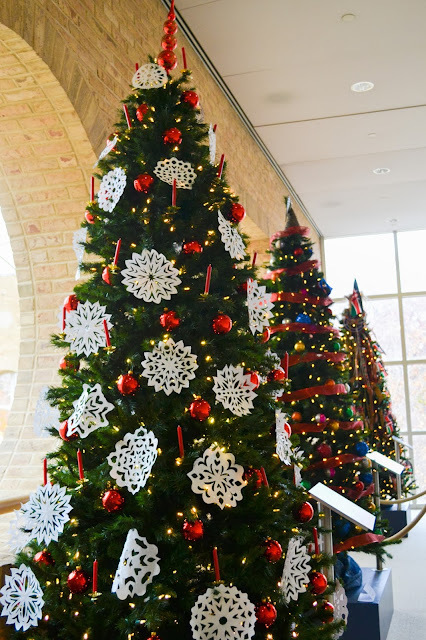 Twinkling with lights, glimmering with color, and shining with a variety of cultural objects, Winter Wonderland: Celebrations & Traditions Around the World recognizes the diversity of celebrations, holidays, traditions and events that cultures recognize here and abroad. 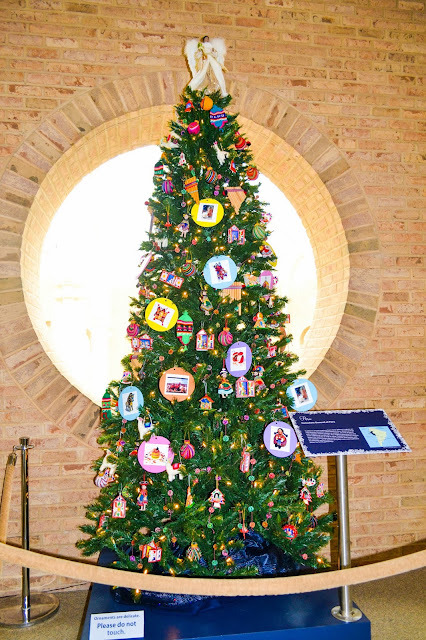 Cultures highlighted in the exhibition include cultures from North America, South America, Africa, Europe, The Caribbean, Mediterranean, and Middle East. 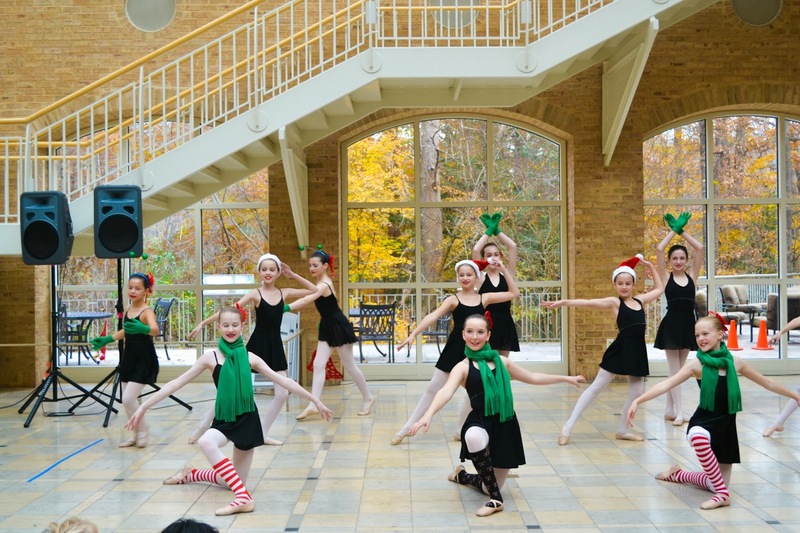 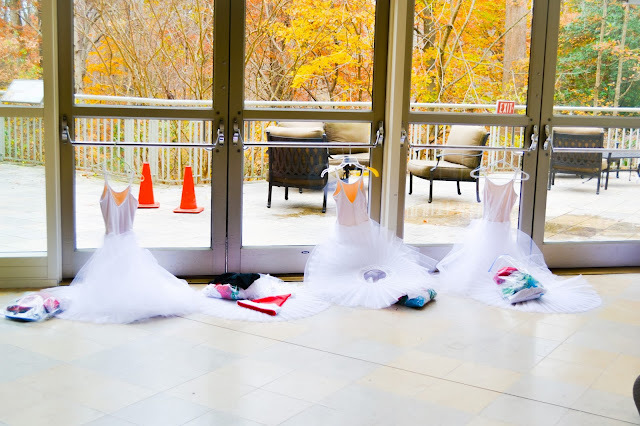 To check the full holiday schedule please visit www.fernbankmuseum.org.